Is your company making the most of R&D tax relief incentives? UK R&D tax reliefs are at their highest ever level following the Finance Act 2018 changes. 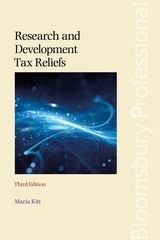 This book provides an up-to-date guide to claiming UK R&D tax reliefs effectively. The government's initiative to encourage innovation and inward investment in research and development gives the incentives new permanence and importance, as the reliefs embrace all types of business irrespective of size. 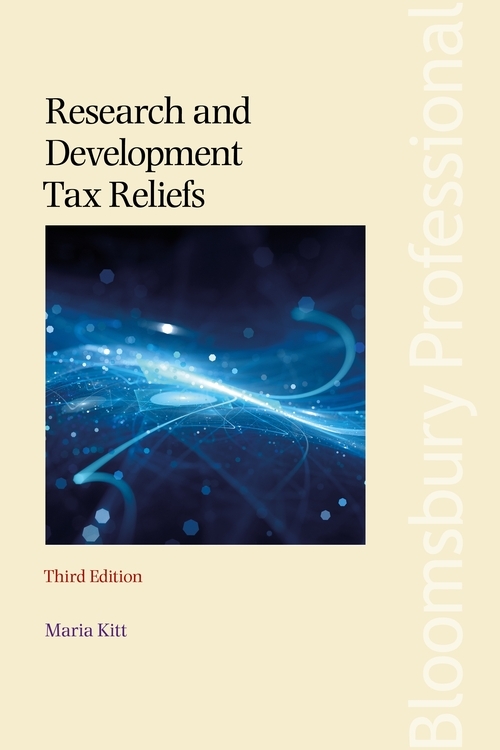 Research and Development Tax Reliefs, Third Edition contains an insightful analysis of these important and complex corporation tax incentives for innovative companies. It provides complete, easy to follow guidance on the legislation, HMRC interpretations and recent tax case law in one convenient place. The author is an expert in the field. As the UK 'Brexit' deepens, many important EU research programmes have received government commitment to their continuity. Many sectors now reach to global marketplaces, and the international context of the UK's R&D relief programme is fully explored. Providing expert guidance on global tax incentive frameworks, and international comparisons, the book provides an insight into the incentive frameworks in which the UK will find itself. - State Aid: Rarely far from the news with the important Apple and Amazon decisions, EU State Aid regulations underline the R&D relief framework. The book provides simplistic guidance on defining the SME and the impact of multi-faceted tax legislation. - Grant and direct funding – the book provides a 2018 'round-up' of funding programmes for innovative businesses and how to access these.